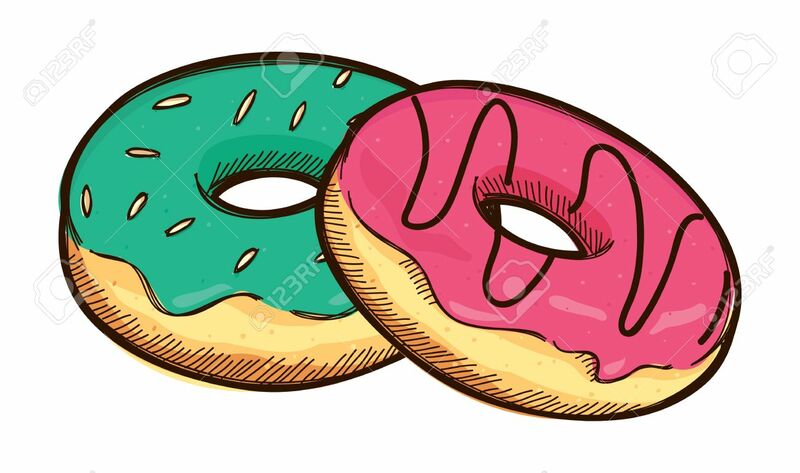 Green doughnuts: Stack of . 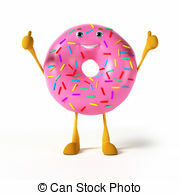 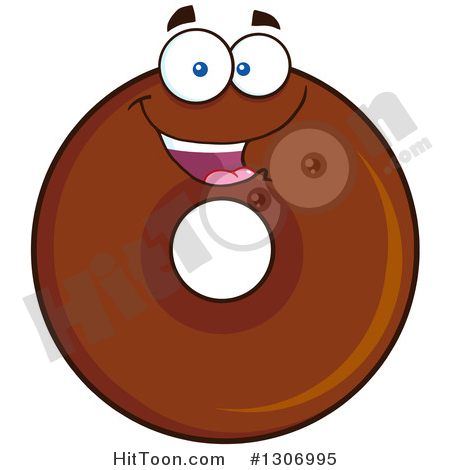 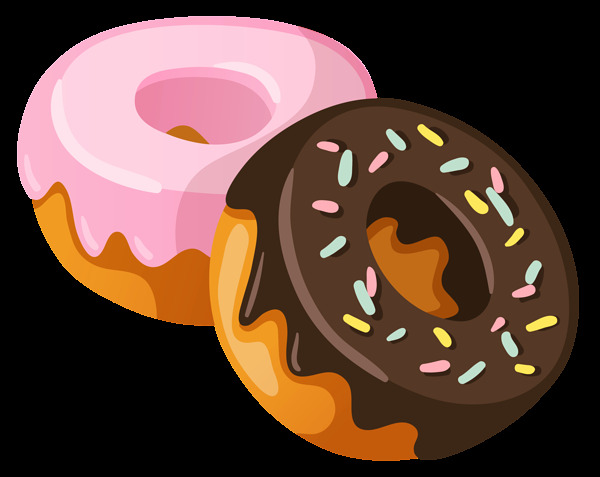 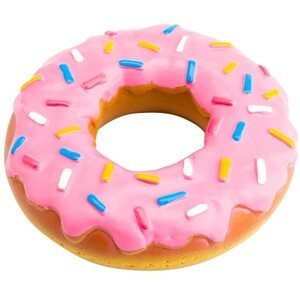 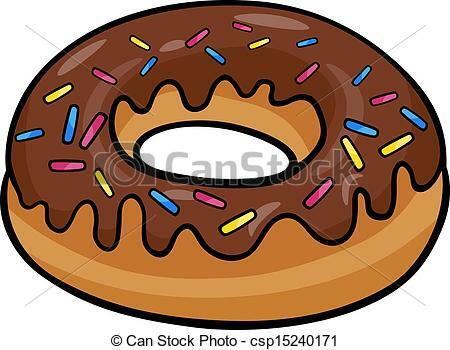 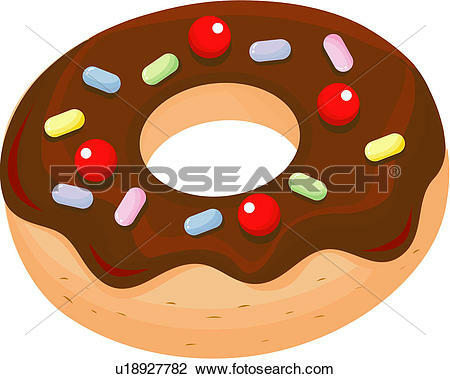 A donut character - 3d rendered illustration of a donut. 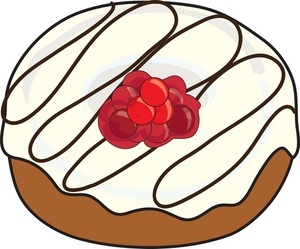 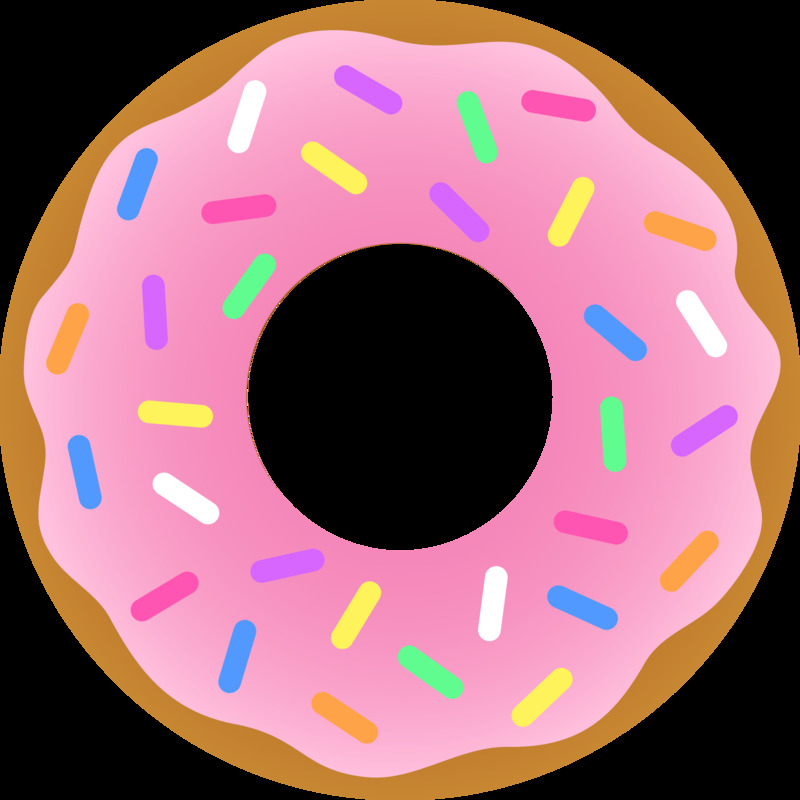 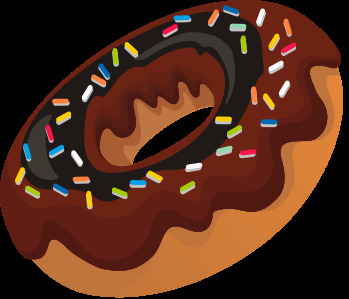 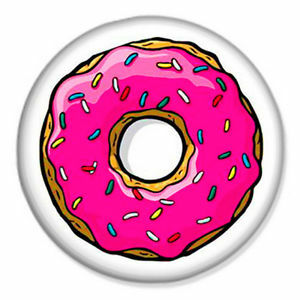 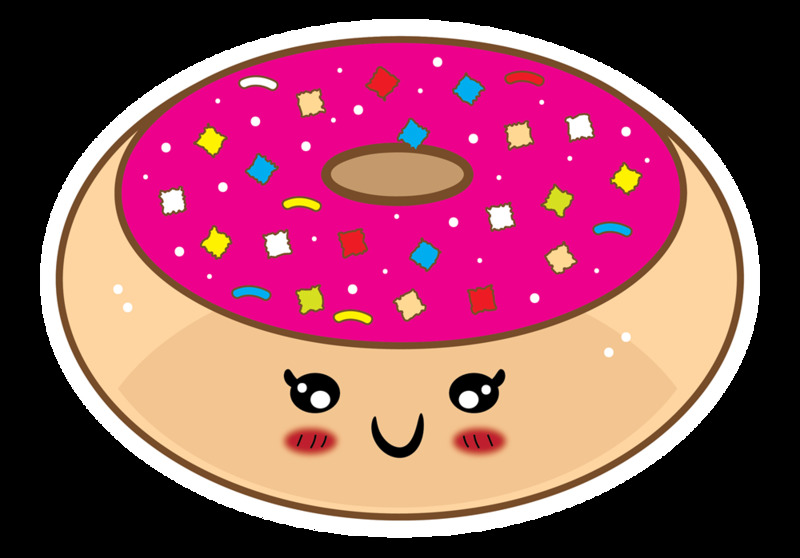 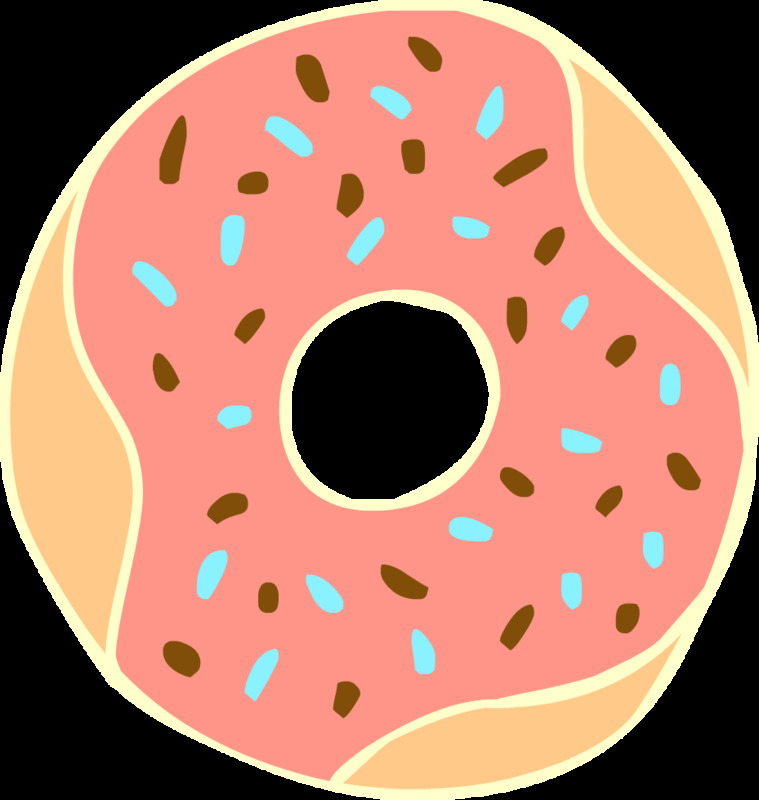 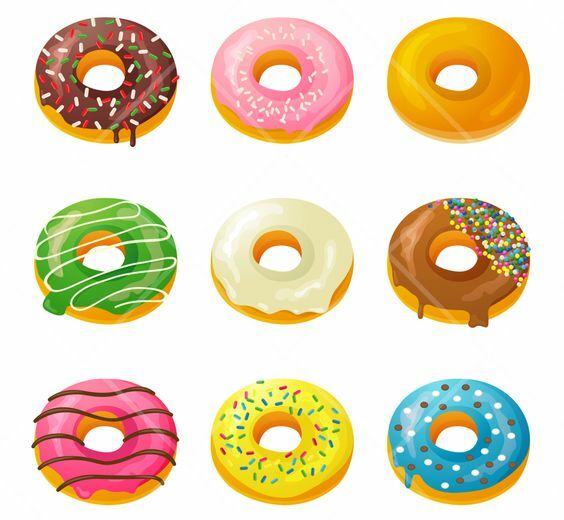 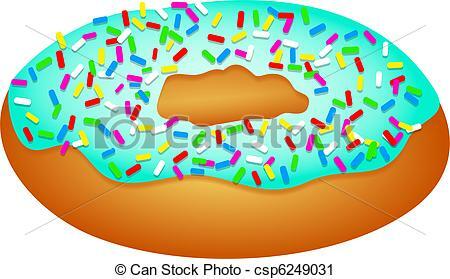 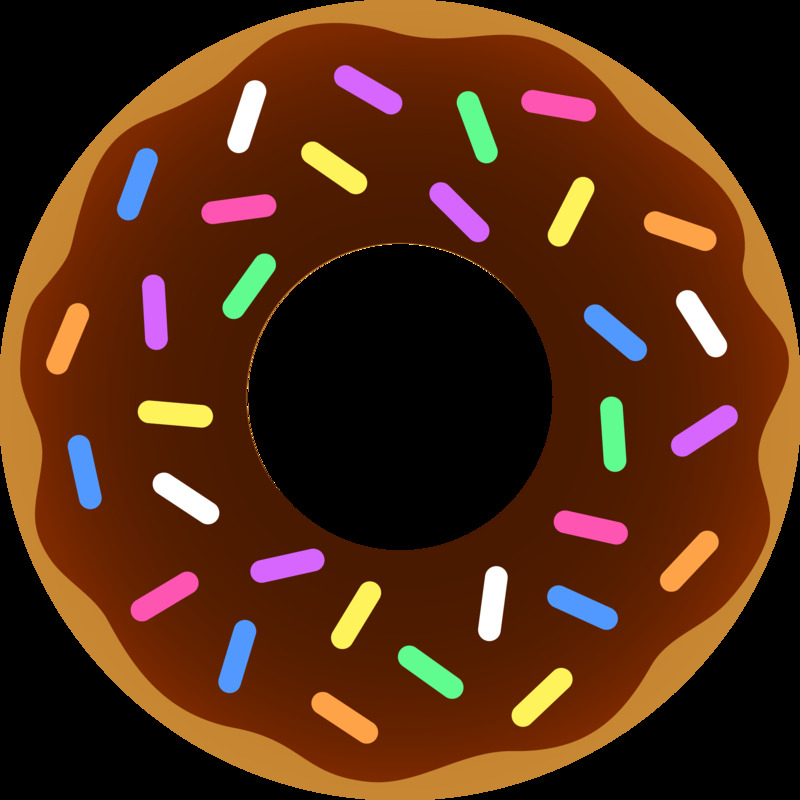 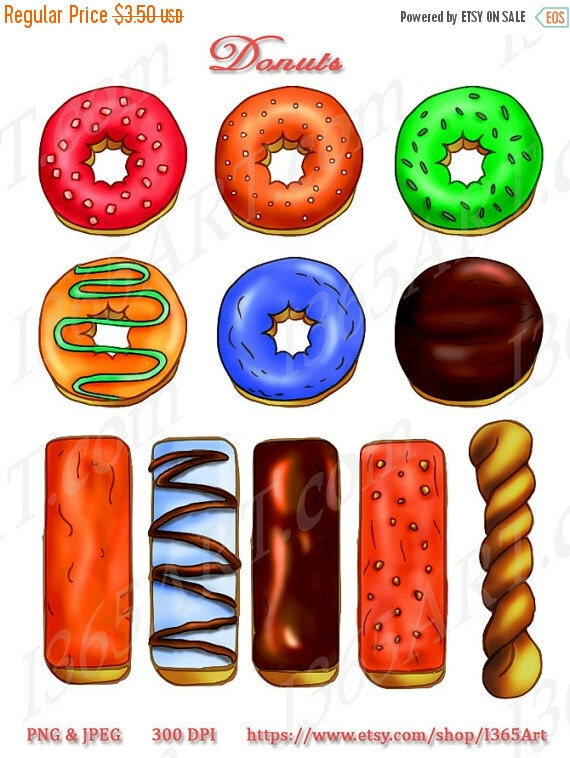 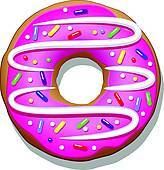 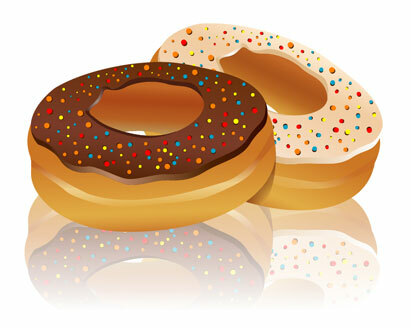 Sprinkle Doughnut - Illustration of an iced doughnut covered. 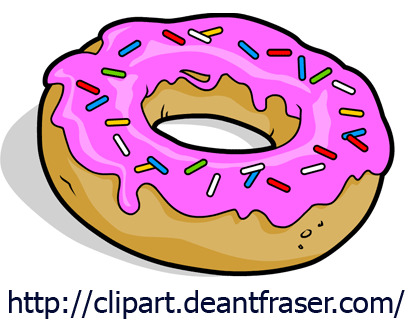 V.24.1.7 Page loaded in 0.07406 seconds.